The Home Stretch: COLLECTED MILLAR is nearly, well, collected. 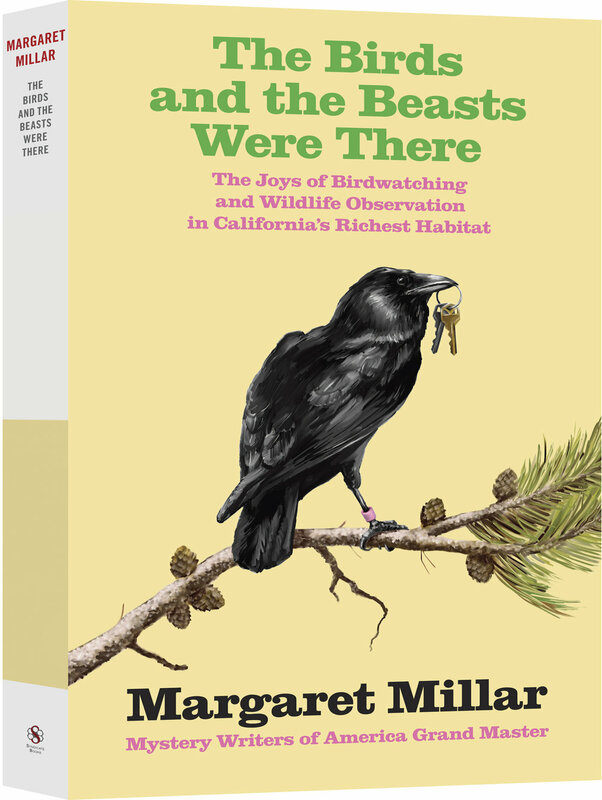 It's been a long haul but COLLECTED MILLAR is nearly a reality. The final two volumes are scheduled to release in April and there's a very cool run of stand-alone novels we're issuing this year for those wanting to get their feet wet before diving in. BEAST IN VIEW and A STRANGER IN MY GRAVE are set to release in trade paperback in February and April respectively. 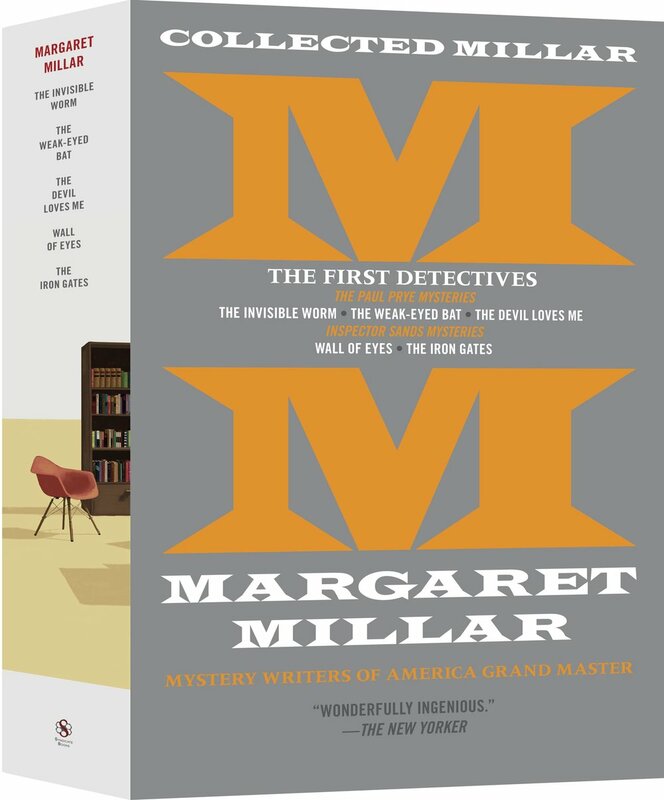 To order COLLECTED MILLAR (first five volumes ship immediately and the last two in March) CLICK HERE. 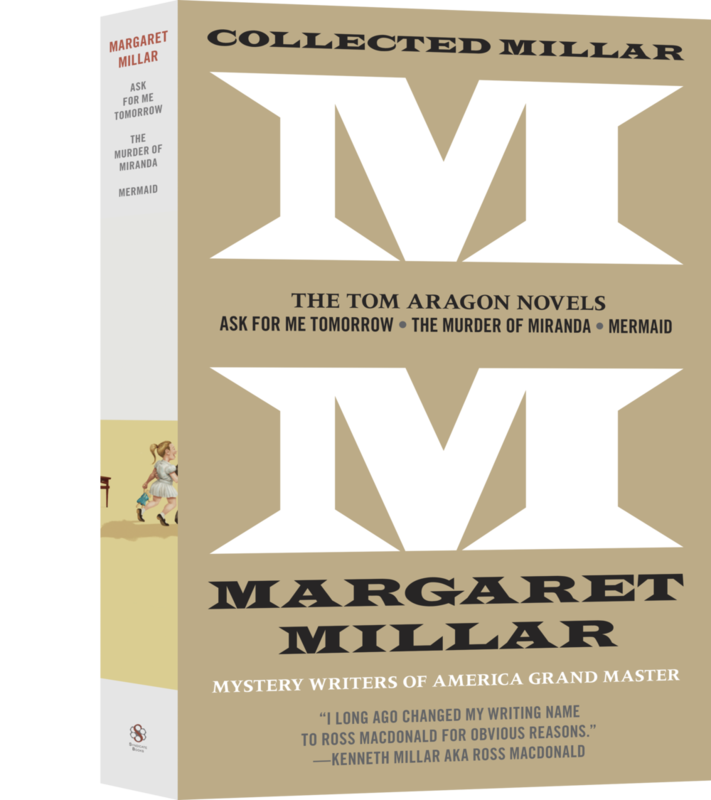 For details on the the schedule of COLLECTED MILLAR see blow. This is shaping up to be a big year for Syndicate Books so be sure to stay tuned for some very cool project announcements. 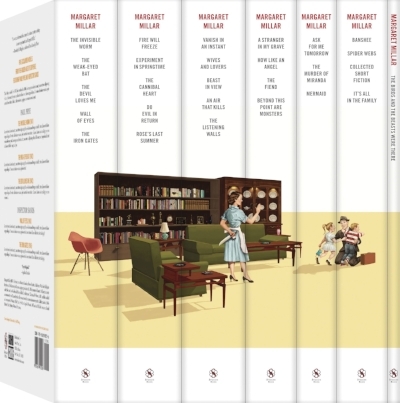 This handsome paperback set represents the first ever complete accounting of the life's work of one of the 20th century's most important suspense writers.